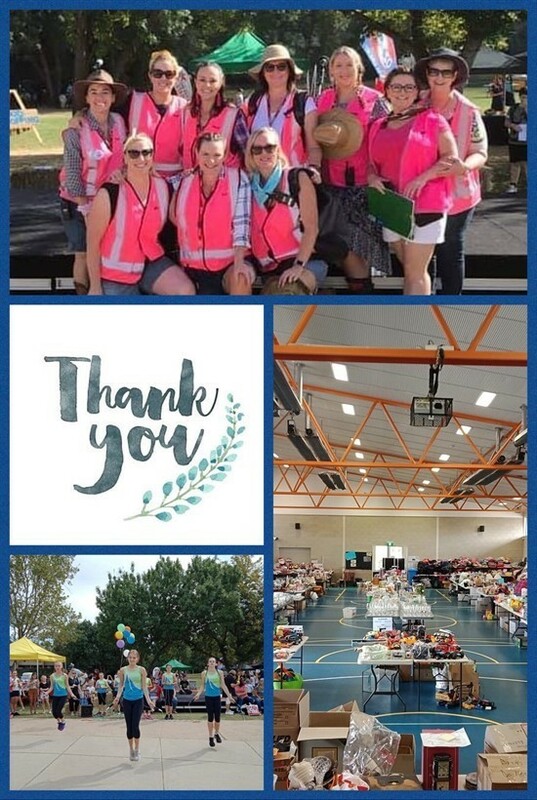 Thank you and congratulations to our fabulous Fete Team on the coordination of a wonderful community day that had something for everyone! Great entertainment, prizes, food and perfect weather – what more could we of asked for to bring our community and the locals together. Thank you so much to our stall coordinators and helpers. 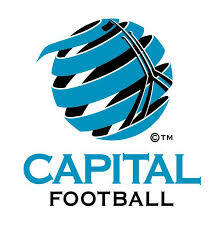 The day would not of been possible without you. By now there is an expectation that all parents have made contact with their child's teacher regarding how they have settled into the year and identified specific areas for growth. This is a vital part of our communication with parents. I would like to express my thanks to the teachers for the many afternoons they gave to meeting with the children and their parents. Once again I need to remind parents and carers to observe the parking arrangements around the school and local streets. Several parents have raised the issue of Montagu Place and the difficulty accessing our school basketball courts, due to cars parking illegally. We have three main drop off and pick up areas - the basketball courts, at the back of the oval known as Chomley Street or in the Melba High School carpark, referred to as underpass. In the afternoon teachers provide supervision until 3.30pm in all three areas. Children should always be monitored by parents and carers when accessing a parking areas. Parking is not permitted under the trees at the front of the school near the kinder play area. Today I was advised that the bus stop located near our hall has not been included as a option in the new bus runs commencing in Term 2. 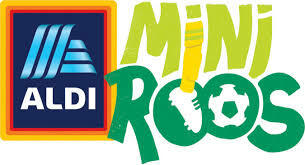 Children will be required to use the official bus stops on Moynihan Street and Copland Drive. I cannot stress the importance for parents to look at where their child will be dropped of in the morning and picked up in the afternoons. We are looking at our options for afternoon supervision as a consequence of the bus changes and now the need for a school crossing on Deffell Street to access the bus stop. Do you have any concerns? Following a Community Council decision last year we are installing solar panels on the roof of the school. The Catholic Education is currently carrying out maintenance work to prepare the roof for installation to commence on the 8 April. This is a major school project that will save the school considerable funds currently spent on electricity. “I believe God loves the world through us - through you and through me. We use Mother Teresa's name; it is only a name, but we are real co-workers and carriers of His love. Today God loves the world through us. Especially in times like these when people are trying to make God "was," it is you and I, by our love, by the purity of our lives, by our compassion, who prove to the world that God "is." Where is our compassion today? St Monica’s will commemorate the events of Holy Week and Easter during Week 10 of Term 1. Classes will pray the Stations of the Cross at a time selected by their teachers. 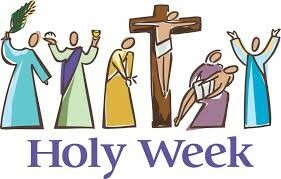 Preparation for the Sacrament of Eucharist will commence In Week 1 of Term 2. 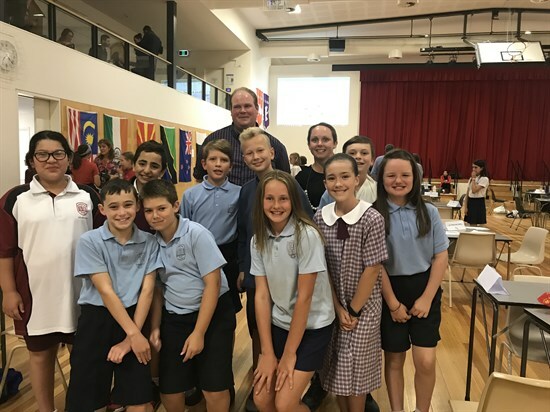 All students who made their First Reconciliation in 2018 are eligible to enrol in the program. At St Monica’s this includes students who are in Yr 4 or above. The Timetable for the Sacramental program is listed below. Enrolment Information and forms will follow. There were a number of the students who did not have the NAPLAN app loaded on to their iPad and did not have their headphones in their school bag. Please ensure you check your child's device to ensure they have the NAPLAN app and that your child has their headphones for use at school. Ensure the NAP Locked down browser app is installed on your child's BYOD device. N.B. Students without their own device will be issued one by the school. Visit the NAPLAN Demonstration Site to familiarise your child with the online platform. Contact Luke Donnelly if you are considering withdrawing your child from one or all of the tests. Next term the school will be facilitating a review of the Home Learning Policy and its implementation at St Monica's. A committee will be formed to conduct the review starting with the students and then through surveys of the school community. Over the next few weeks there will be an article related to home learning for parents to read to inform their opinion of home learning and its future use at the school. The first article 'The benefits of homework may not be immediately apparent' was recently published in the Canberra Times. 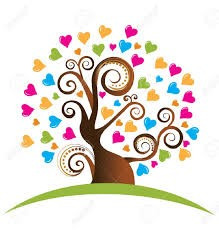 If you are interested in being a parent member of the Home Learning Committee please email Luke Donnelly by the end of next week. Save the date to come along and join in the fun! Thank you to Christopher Evan and Melinda Brown for coaching and preparing our team. 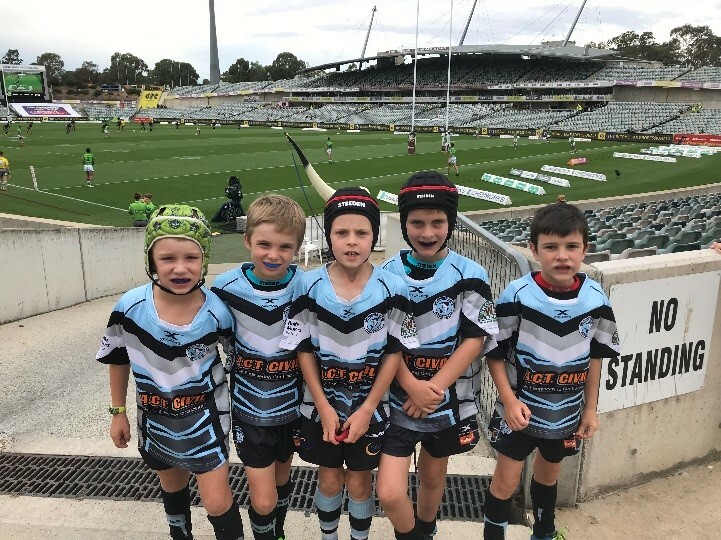 Last Friday night a group of lucky boys from Year 2 and Year 3 had their team chosen to play at GIO Stadium before the Raiders vs Storm game. 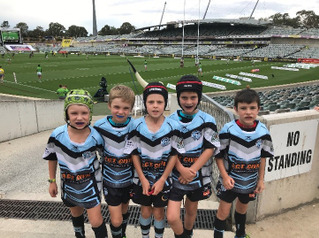 Gus, Mitchell, Jack, Jake and Jacob did a fantastic job representing their club the Belconnen United Sharks. Darcy B (5F), Mary D-H (5F), Mitchell B (3L), Anneliese L (3L), Charlize S (5W), Ava R (5W), Claire H (5MF), Lilli P (5MF), Jye L (4H), Annabelle F (4F), Bastijan P (3/4C), Finn D (3/4C), Joel M (3M), Zachary H (3M), Emma S (4M) and Sam G (4M). Best of luck to the following girls who have nominated to compete in the chess competition next Friday 29 March. Zarah L, Annalene L, Annalise S, Mary D-H, Sarah D-H & Charlize S.
Thank you to Evelyn David-Hoole for coordinating this opportunity for our children. The Community Council would like to thank everyone who donated their time, their baking and the huge effort put in to make our fete a success. While many of our staff and volunteers are still recovering we are sure they agree that much fun was had, friendships formed and memories were made. Not to mention the funds for our school and a great community event. Our School Banking Coordinator Robyn Jolly has handed over the role to Samantha Cox. We would like to thank Robyn for all the time she has given to the banking. School banking day will now be on a Friday each week commencing Friday 5 April. T. Norgate, Christa, Helen Watson, Anne Hodgkin and Natalie. The winner of the Guess How Many Lollies Competition is Clancy P (5MF). Canberra’s entire public transport network has undergone a major overhaul which means extensive changes and improvements to the way students travel to school using dedicated public transport services in 2019. Transport Canberra will release detailed school and general bus timetables and route information in early 2019 before the new bus network starts in 2019. The school services planned as part of the New Bus Network have been designed based on a new School Bus Services Policy(PDF 318KB). The majority of students in Canberra travel to school by car. This means that many students are missing out on the health benefits of active travel and the opportunity to become proficient in public transport use. It also means many schools are congested with traffic around bell times. These new school services will ensure all students will be at their school destination prior to bell times. The new public transport network includes 222 dedicated school bus services every school day. This is a similar number to today’s network, and 78 more dedicated school services than were included in the consultation network released in June. These services are simpler and easier for students, with most services running both morning and afternoon and using the same route number. In the new network, the way Transport Canberra runs school buses will change. School bus services will generally be shorter to reduce the time it takes students to get to school, and they will provide more opportunities for students to connect to local and Rapid services. Additionally, local and Rapid services have been designed to provide good access to as many schools as possible across our city, so that more students at more schools can get to school by public transport. We believe the best way to learn football is by playing football and our curriculum is designed to cater to all skill levels. Our qualified coaches are there to guide players through fun and football relevant activities and games, which are stimulating and challenging for all involved. Parents and teachers are asked to remind children not to touch, pick or eat any wild mushrooms. As the Death Cap mushroom can easily be confused with edible varieties people are also strongly advised not to touch, pick or eat any wild mushrooms. It is difficult, even for experienced collectors, to tell the difference between the Death Cap mushroom and edible wild mushrooms. All parts of the Death Cap mushroom are poisonous and eating part of a mushroom can be fatal. Cooking the Death Cap mushroom does not make it safe. If you suspect that you or one of your family members might have eaten Death Cap mushrooms you should seek urgent medical attention at a hospital emergency department. If you believe you have seen a Death Cap mushroom keep children and animals away and do not touch the mushroom with your bare skin. If it is growing in a public area please contact Access Canberra on 13 22 81. If it is in your own yard wear rubber or plastic gloves and remove the whole mushroom, including any part under the ground. Put it straight into a plastic bag and dispose of bag in the rubbish bin and then wash your hands.